It’s a well-known fact that the environment can affect how a person works. In the corporate setting, this is the office space itself, how well it’s designed or arranged can either boost or decrease your employee’s productivity. 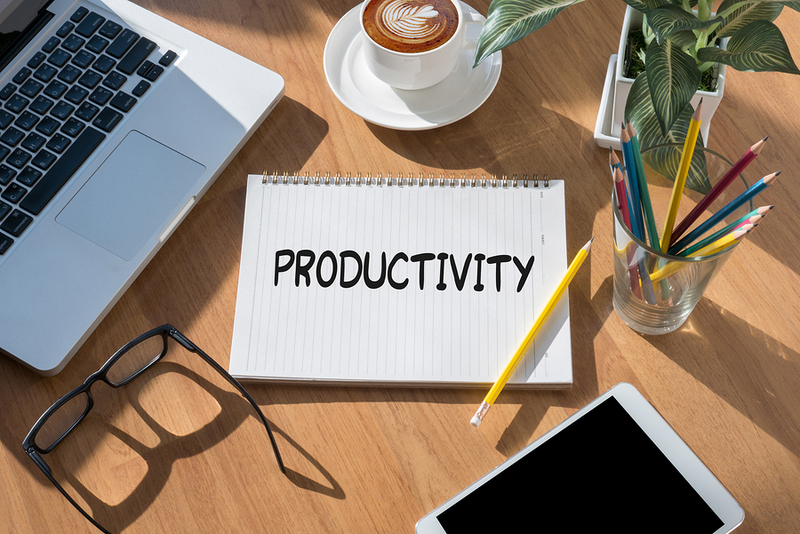 Connecticut Business Centers lists four office tips that boost productivity. Let’s face it—there will be days where work gets so grueling that you just want to take a quick rest to recharge. Napping on your desk or workstation won’t do your back any good, so it’s important to delegate a space specifically designed where your employees can take a quick nod off. A dirty and cluttered office space can drastically reduce the productivity of your employees. It makes the entire space stuffy and breeds distraction. Apart from physically reducing unnecessary clutter, it’s also a good idea to keep the working floor spacious enough, ensuring ample walkability around the office. Crowded and too-close workstations are a thing of the past, and they’re not good design, too. Apart from being loud and distracting, it simply doesn’t help those who need extra concentration to perform their tasks. Making each employee space independent fosters a more quiet office setting and will boost overall productivity. Finally, it’s always a good idea to invest in better technology that makes work easier and simpler to do. This could be as simple as updating the computer’s operating system and hardware or it could be better or faster internet connection for the office space. If you’re starting up your business and looking for a shared office space in the area, call us at (203) 359-5600. We offer office space in Stamford and Westport, CT, and other nearby areas of Connecticut.